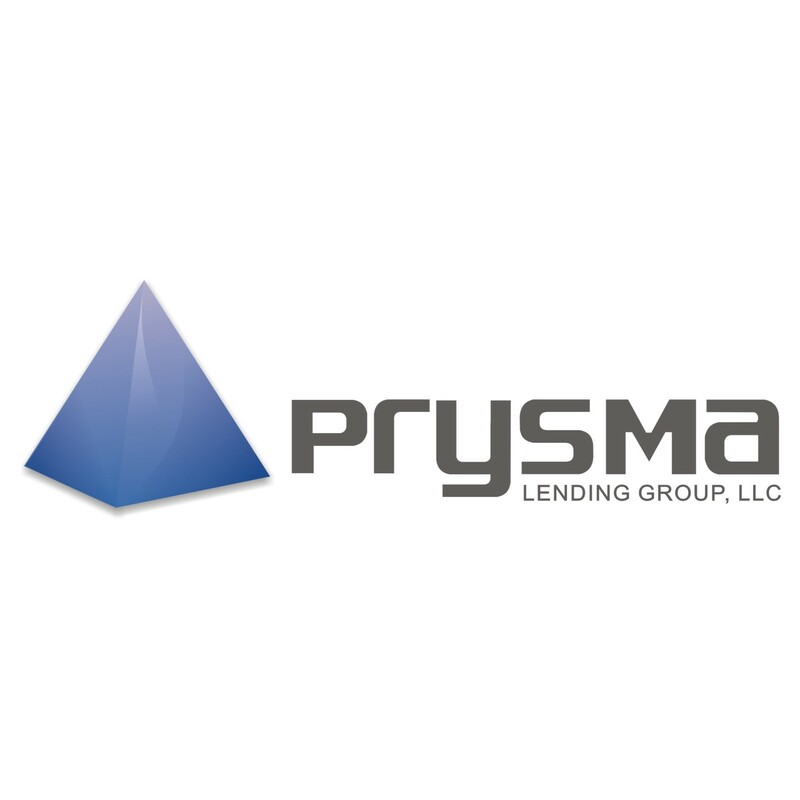 At Prysma Lending Group, we are committed to making the process of obtaining a mortgage as easy as possible. Have questions? Our team of licensed professionals are here to help every step of the way. Call us at 1.888.743.9985 and a Prysma customer service representative will be happy to help you. And remember, because we are a lender, we’ll get you an answer fast.